This is the story of the perfect pairing with one goal in mind: bring fresh, seasonal, exciting cuisine to the local table! Milton Rebello and Louise Lu are the husband-and-wife team behind Skye Bistro & Café, an environmentally sustainable seed-to-plate restaurant along the banks of Regina’s Wascana Lake, inside the Saskatchewan Science Centre. Louise Lu was born and raised in Chengdu, Sichuan province of China. 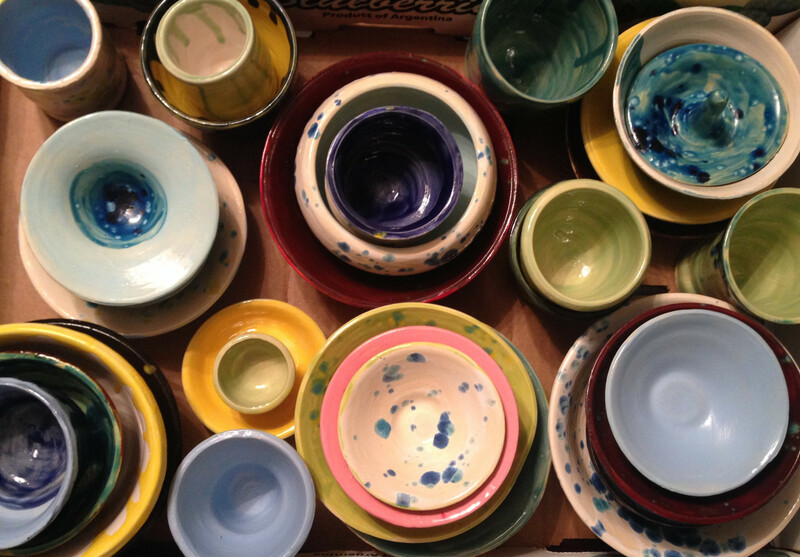 Her great-grandmother inspired her early love for food. 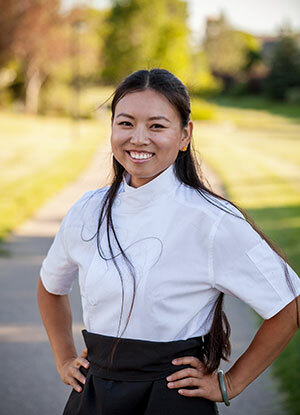 Louise traveled the world with her family and, at 17, moved to Canada.Upon graduating from the renowned Culinary Arts program at NAIT, she apprenticed at some of the best kitchens in Edmonton: the Westin Edmonton Hotel and the Shaw Conference Centre. Since stepping away from restaurant kitchens over five years ago to start a family, Louise has rediscovered her passion for cooking and, more importantly, her love for sharing that passion with others. The last five years have given her the time to practice and perfect some terrific recipes she is excited to share with you! Milton and Louise have two daughters, Liv and Skye, for whom the restaurant is named. Together, they dreamt of creating a space that is family-friendly and a tribute to its natural surroundings. As you relax lakeside and take in the incredible edible bounty of the Prairies, you will taste a dream come true. Milton Rebello has had a career spanning multiple continents and some of the world’s most prestigious kitchens, including Fairmont, Starwood, Carlson Rezidor and Silver Birch hotels, Carnival Cruise Line and New York Times four-star restaurants.Taking his father’s quote to heart — find a job you love and you’ll never work a day in your life — Milton fell in love with cooking. 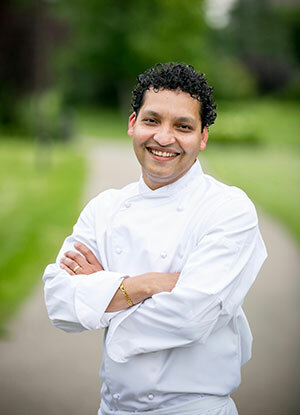 After graduating from culinary school, he trained under some of the finest chefs in India, Dubai, Bahrain, Tanzania, Saudi Arabia, United States, cruise ships around the globe and Canada. Winning Gold at Gold Medal Plates in Regina in 2012, Milton went on to make history in 2013 as the first Saskatchewan chef and the first hotel chef to medal at the Canadian Culinary Championship.Adding to his credentials as a Journeyman Red Seal Chef, in 2012, Milton attained the “Canadian Certified Chef de Cuisine” — the highest designation for a chef in Canada. His approach to cooking? Enhance nature’s gift. Focus on simplicity and elegance. Create an experience, not just a meal.